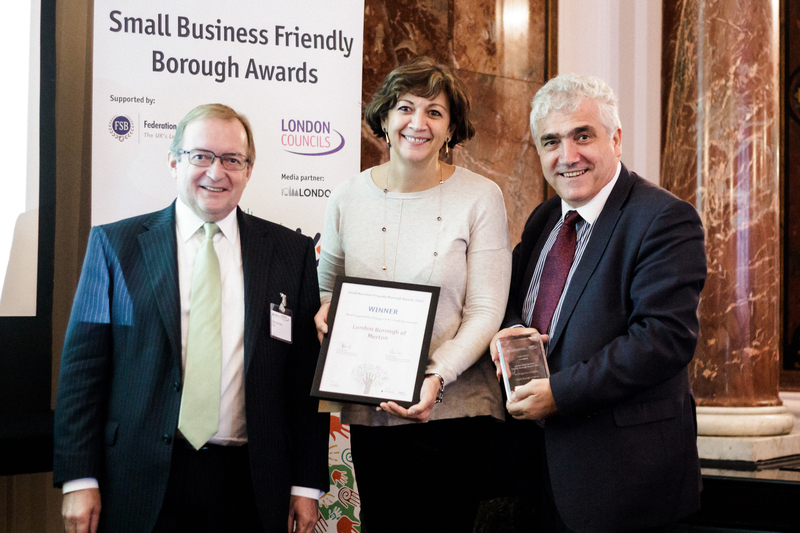 Merton Council was recognised twice for the support it gives to small businesses at the prestigious London Councils Small Business Friendly Borough Awards. 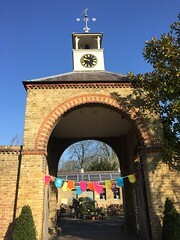 Merton won the category for Best Programme of Support for Small Businesses. This recognised the Merton’s Business Support Service (MBSS), a programme that has started 129 businesses, created 246 jobs and raised £776,500 in finance. This is a business advisory service providing high quality, practical advice and guidance to help businesses and start-ups and those trying to expand. Some of the businesses that have benefited from this initiative include the Wimbledon Brewery and Coffee in the Wood. Merton was also commended in the category for Best Place-Based Campaign to Support Local Trade for its work with Wimbletech. The council provides business support and office space in Wimbledon library for start-up tech companies needing suitable managed work space. Wimbletech is Merton’s answer to Tech City. In just over 14 months of operation, it is providing affordable and flexible co-working office space for 95 tech start-ups and raised £80 million from venture capitalists, business angels and others to develop apps/inventions, including a US tech start-up which recently raised £20m to develop its digital products. The Merton Business Support Service (MBSS) is delivered by the Merton Chamber of Commerce and funded by Merton Council. The council has invested over £2 million in high quality support programmes alongside the MBSS, including the Merton Business Loan Fund. The council has also created a Merton Business Directory, is producing an inward investment strategy to encourage more businesses to locate in Merton and has supported improvements to its town centres and industrial estates by infrastructure improvements, superfast broadband and shop front improvement grants. Organised by the London Region of The Federation of Small Businesses (FSB) and London Councils, the awards are an opportunity to celebrate projects or initiatives delivered by the 32 London boroughs, which have had a positive impact on London’s small business community.